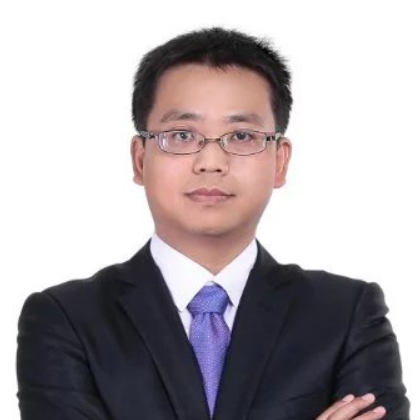 ORDRM® is an OEM manufacturer of jewelry in China. We have focused on Stainless Steel Jewelry and fine jewelry since 2010. All items are design and handmade in our jewelry factory. 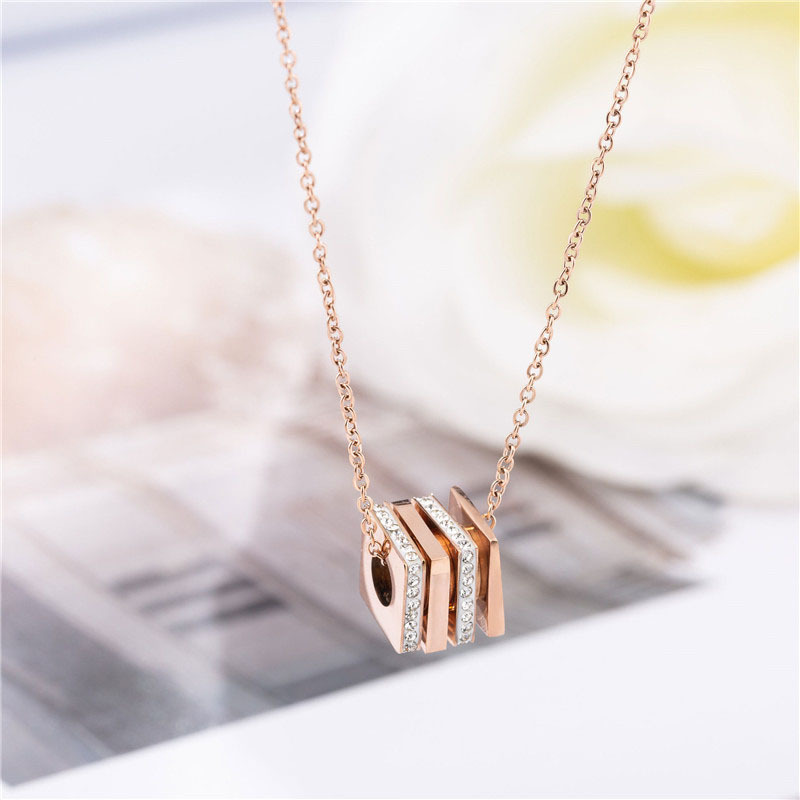 This Stainless Steel Necklace chain features a small cube pendant, pave set with Bohemia crystal rhinestones, rose gold plated color. 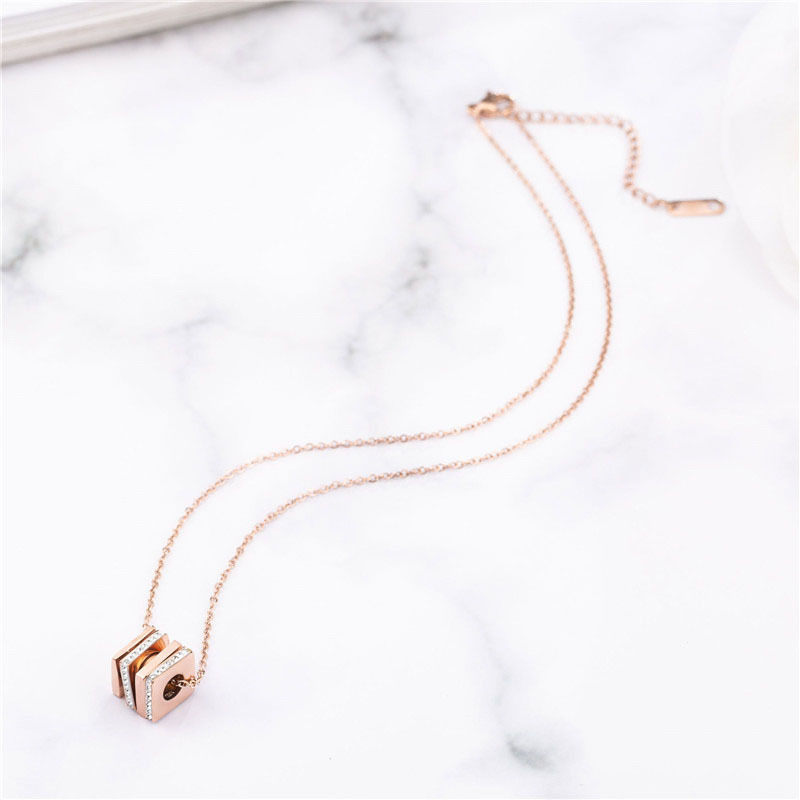 The cube pendant necklace measures 45cm. An elegant stainless steel necklace for womens on Christmas day, valentine's day or birthday. Click here to discover more Fashion Jewelry: Jewelry Rings, Jewelry Earrings, Ankle Jewelry, Hoop Earrings, Charger Bracelet. 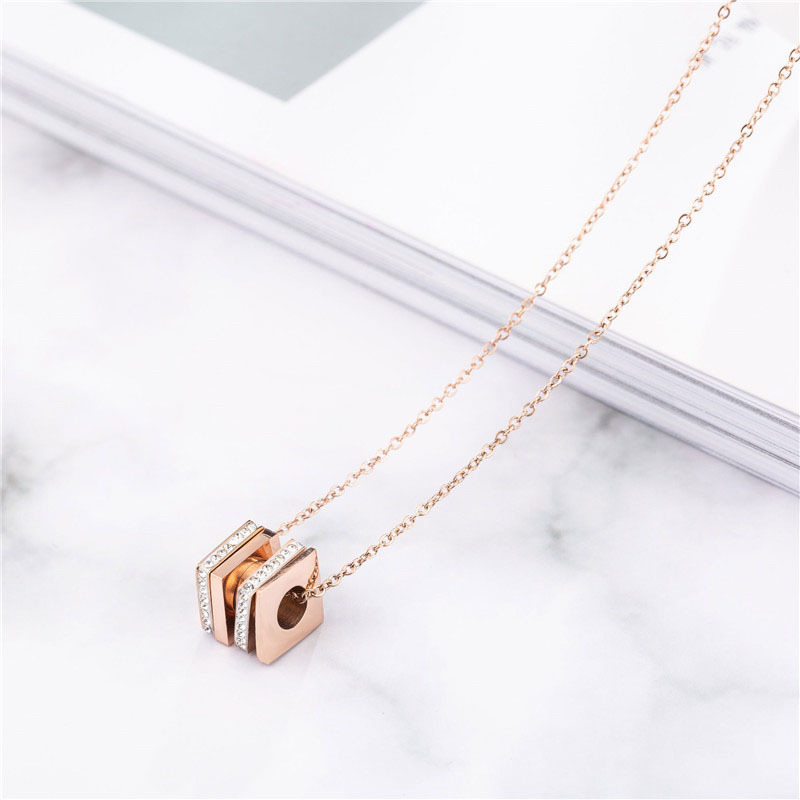 Would you like this cube pendant necklace in another color, or even add a personal design? We can make custom laser or etch engrave logo, change plating color, pave set with other crystal stones or gemstones for you. Even custom design with your own jewelry drawing. Contact us and start creating today! Looking for ideal Stainless Steel Necklace Chain Manufacturer & supplier ? We have a wide selection at great prices to help you get creative. All the Stainless Steel Necklace Womens are quality guaranteed. We are China Origin Factory of Cube Pendant Necklace. If you have any question, please feel free to contact us.